Can’t get enough of (or couldn’t snag a ticket for) the runaway Broadway hit Hamilton: the Musical? 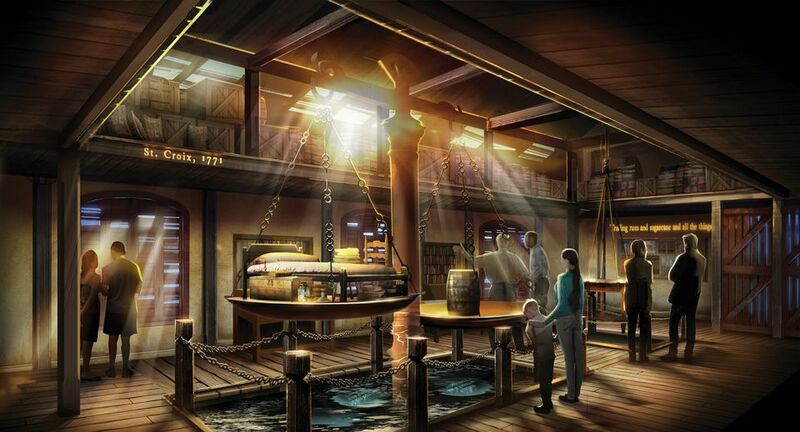 Then experience the life of one of America’s founding fathers in Hamilton: the Exhibition, which is due to open on 6 April 2019 on Chicago’s Northerly Island before travelling to other US cities. The multimedia show promises “a journey from Hamilton’s childhood in St Croix to his untimely death in Weehawken, New Jersey, and the numerous ways in which his actions affect our lives today”. The musical’s producer, Jeffrey Seller, says: “I hope to use this exhibition to answer some questions that the musical doesn’t address, such as: ‘What did Alexander actually do when he was a trader in St Croix? What did Hamilton’s Manhattan look like?” Ticket prices have not been confirmed, but we’re betting that they will be cheaper than the record $1,150 charged for theatre seats in 2017.